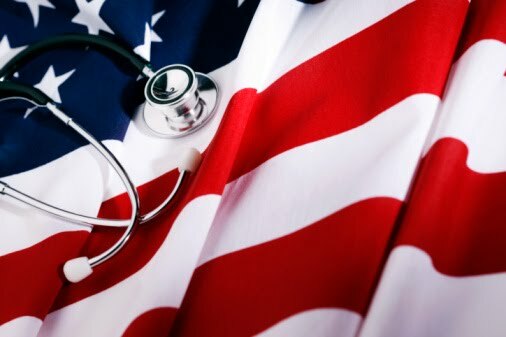 As the Joint Select Committee on Deficit Reduction races to meet the November deadline to recommend $1.2 trillion in budget cuts over 10 years, industry experts are watching the debate over any potential cuts to the Patient Protection and Affordable Care Act of 2010 (PPACA). Public and private sectors monitor the outcome of potential cuts at a time where the United States faces significant healthcare challenges. In his October 12th testimony, Howard Koh, M.D., M.P.H., assistant secretary for health at U.S. Department of Health and Human Services, said "The Affordable Care Act and, especially, the Prevention and Public Health Fund, is helping us make significant progress in our efforts to transition our nation’s health care system away from being a sick care system." No matter which side of the aisle you are on, the work Wellness Corporate Solutions, our clients, and others in the industry are doing to promote wellness, has never been more important. The CDC estimates that heart disease, cancer, stroke, and diabetes are responsible for 7 of 10 deaths among Americans each year and treatment for people with chronic conditions accounts for more than 75 percent of the more than $2.5 trillion spent on annual U.S. medical care costs. The statistics are compelling; prevention is critical. If you are looking for a call to action for your company, yourself, or your family, this is a rather loud one! It is so important that people take responsibility for their own health these days. Healthcare insurance is so un-affordable. Good article!!! Keep uploading many more. It is vitally important to give the body the right nutrition. By doing this, you have a better probability of preventing certain diseases and illnesses. Nice post and really its very much interesting. Good health is closely related with the weight and height of a person. BMI is to be correct.